Firewall - Must have 1Gb ports. You can get some decent reconditioned UPS'. We paid about $1500 each for 2x 3kVA reconditioned UPS'. In terms of firewall that's a pretty wide ranging request... Why not just run PFsense on some old hardware or virtualized? I may have a rackmount APC UPS coming out of a rack this week. It is bleating about batteries, so if you were keen to replace batteries you could have it. It would go for recycling otherwise. I am in Auckland (St Lukes area). Zeon: You can get some decent reconditioned UPS'. We paid about $1500 each for 2x 3kVA reconditioned UPS'. In terms of firewall that's a pretty wide ranging request... Why not just run PFsense on some old hardware or virtualized? Will check it out, where did you get your UPS from? Will checkout PFsense, currently have CSF on the one server but want to take some strain off that server. Sounds good, what make and model is the UPS, will do some research? IMHO you can't go past a Mikrotik RB2011RM for a low cost rackmount firewall.. But as you haven't really given any specifics of what you're after it's pretty hard to know exactly what your requiremnts are. sbiddle: IMHO you can't go past a Mikrotik RB2011RM for a low cost rackmount firewall.. But as you haven't really given any specifics of what you're after it's pretty hard to know exactly what your requiremnts are. Not really sure on spec's or features, could u point me in the right direction? Linux Server - mail & webserver. Antivirus / anti intrusion and anti spam would be good. Anything else? Had a look at the Mikrotik firewall but noticed it only has 128mb of ram, would that be sufficient? 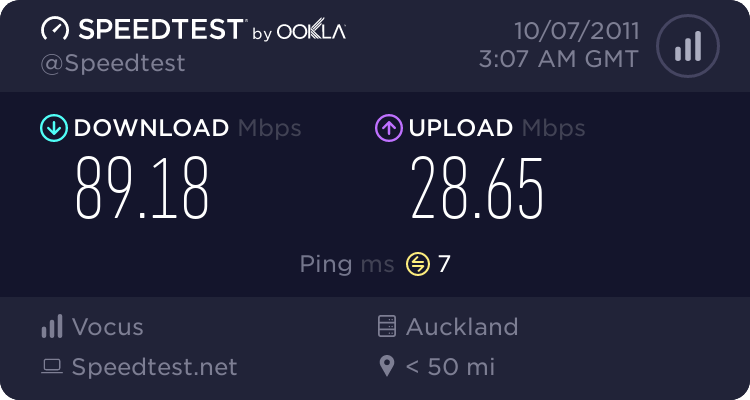 Will be upgrading to 200mb and eventually the 1gigabit fibre so definitely keeping expansion and future upgrades in mine. Personally I'd go Sonicwall and there is an excellent special going on the Sonicwall TZ215. Ping me if you want some pricing.